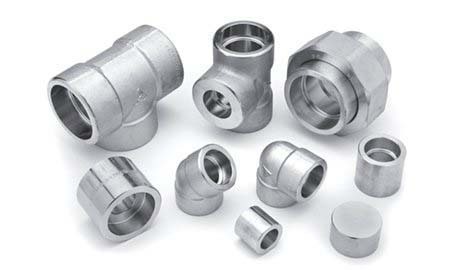 One of The Oldest Manufacturer & Stockist of Stainless Steel Fittings & Flanges, Alloy Steel Fittings & Flanges, Carbon Steel Fittings & Flanges Since 1987. Superior quality, Good service, Timely delivery and Sincere Co-operation. Fit-wel Industries LLP put up our direct stocking distributors in Bahrain, Saudi Arabia, Indonesia, United States, Singapore, Malaysia, Turkey, UAE. 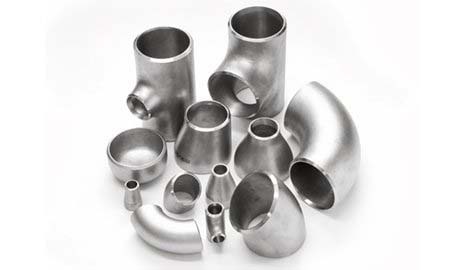 We are Stockholder, Suppliers & Stockists of high quality ASTM A403 Stainless Steel Pipe Fittings in both large and small quantities worldwide. 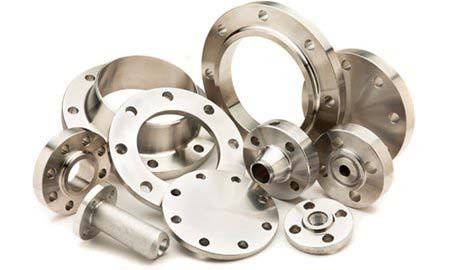 With the development of flange industry, more and more new flanges have been become available. Also, flange has been applied to wider industry areas. 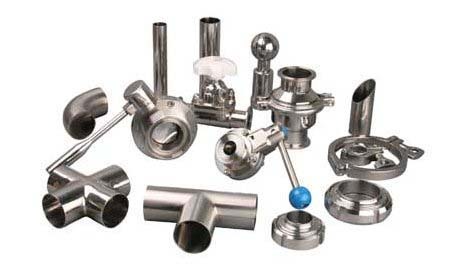 Fit-wel Industries LLP is only company in INDIA Manufacturing Stainless Steel TC Clamp in customised size range as per our client's requirements. We have been in working relationship with Fit-Wel Industries in Mumbai for over a decade. In India, we have many different upholstery Manufacturers to choose from. Our number one choice is Fit-Wel Industries. What sets them apart from the other suppliers is their commitment to the customer. Fit-Wel Industries LLP has been a reliable, cost effective, and quality supplier to our intermountain operations. They have shown great service in efficiently getting quotes back and effectively producing their product to meet demanding schedules. Mumbai, Delhi, Bangalore, Hyderabad, Ahmedabad, Chennai, Kolkata, Surat, Pune, Nagpur, Indore, Thane, Bhopal, Visakhapatnam, Vadodra, Nashik, Faridabad, Rajkot, Aurangabad, Ranchi, Coimbatore, Raipur, Mysore, Salem, Bhilai, Bhiwandi, Bikaner, Mangalore, Kochi etc.